Three-hundred-and-twenty-nine in a series. Welcome to this week's overview of the best apps, games and extensions released for Windows 10 on the Windows Store in the past seven days. Microsoft made the decision to remove Books from the Microsoft Store making it the second group of digital items (after music) that got removed from the Store. The upcoming May 2019 Update features gives control back to Windows administrators in regards to updates. As always, if I've missed an app or game that has been released this week that you believe is particularly good, let me know in the comments below or notify me via email. 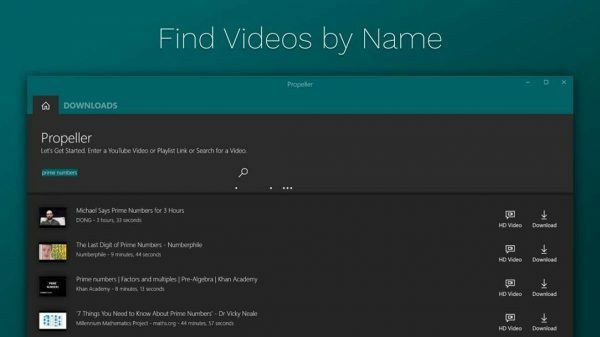 Propeller for YouTube is a download and conversion application. All you need to do is paste a YouTube Video URL or Playlist link to download videos from YouTube. Propeller may extract the audio to create audio files from downloaded videos. 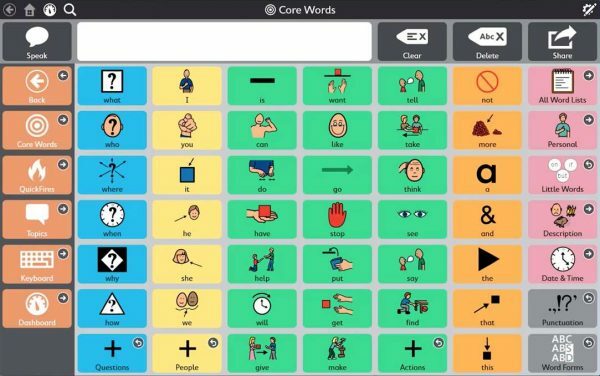 Snap + Core First is a communications application for individuals with autism, down syndrome, and intellectual disabilities. The app is based on Core First, a research project by the University of North Carolina at Chapel Hill to assist individuals in building vocabulary and skills. 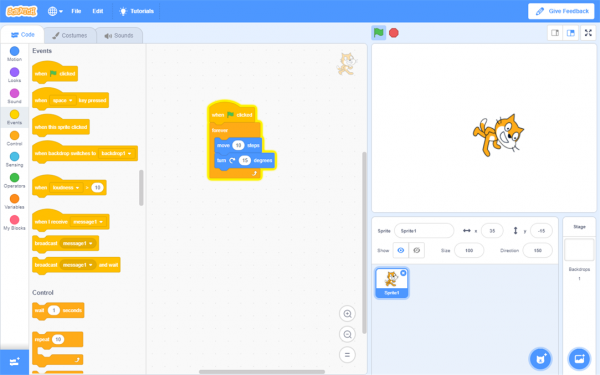 Scratch is a programming application to create interactive stories, games and animations. It is designed specifically for children but can be used by adults as well to get started. The app is a port of the official application that you can use online as well. 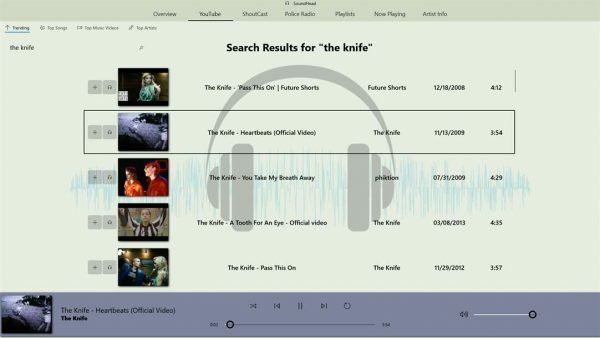 SoundHead is a music application that supports Internet Radio, Police Radio, and music streaming. You may use it to find artists or songs that you are interested in to play their music, tune into Internet Radio stations, or listen to police scanners from around the world. Instagram, Facebook, and Messenger apps for Windows Mobile will retire on April 30, 2019. Windows Camera update introduced two new shooting modes and other improvements.